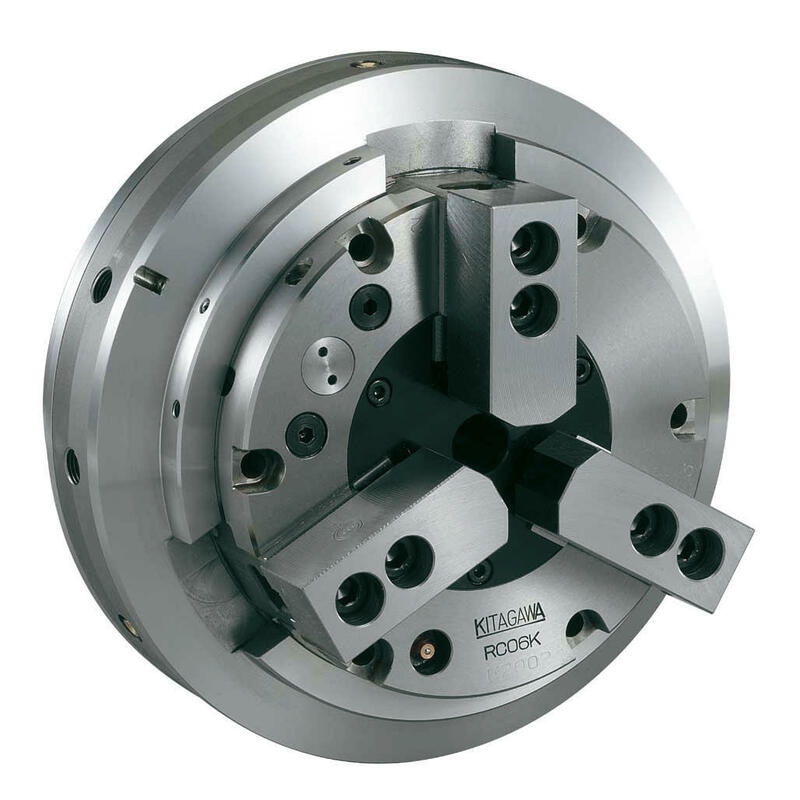 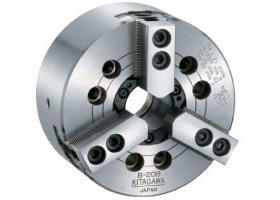 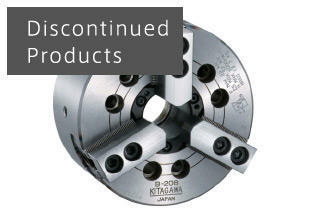 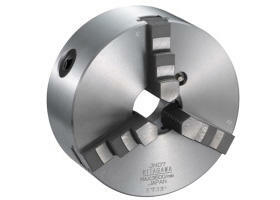 Only Kitagawa can offer a complete NC Rotary Table and workholding solution. 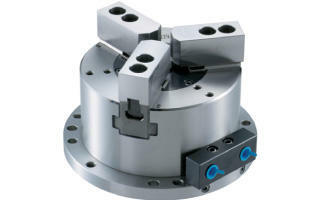 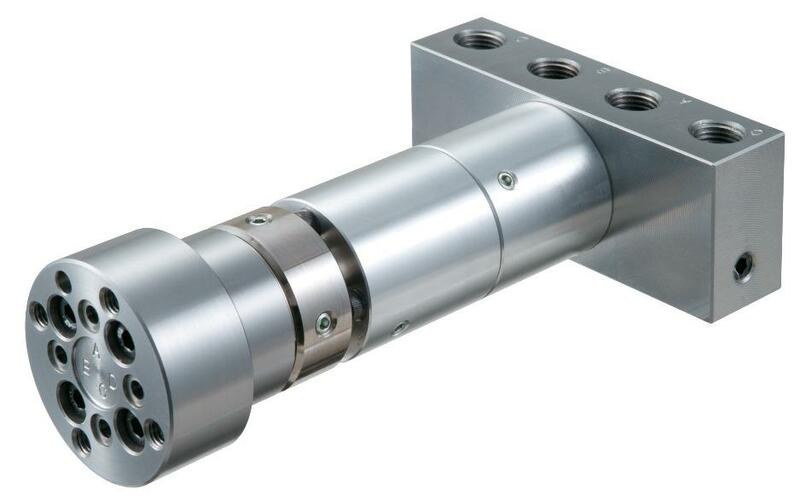 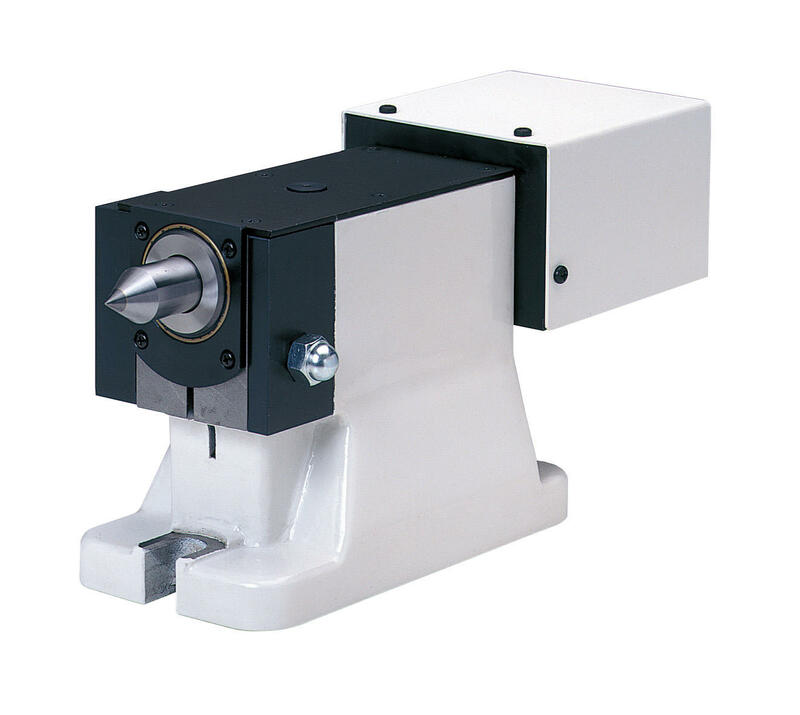 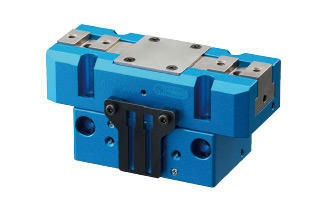 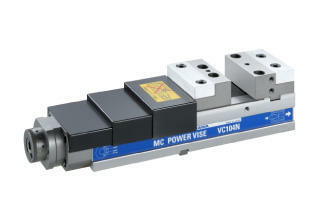 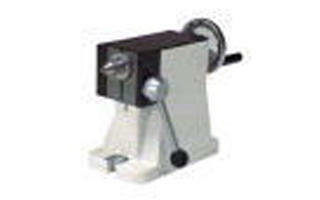 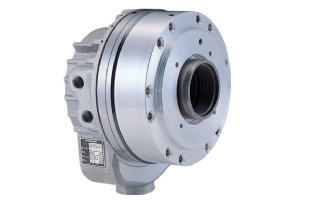 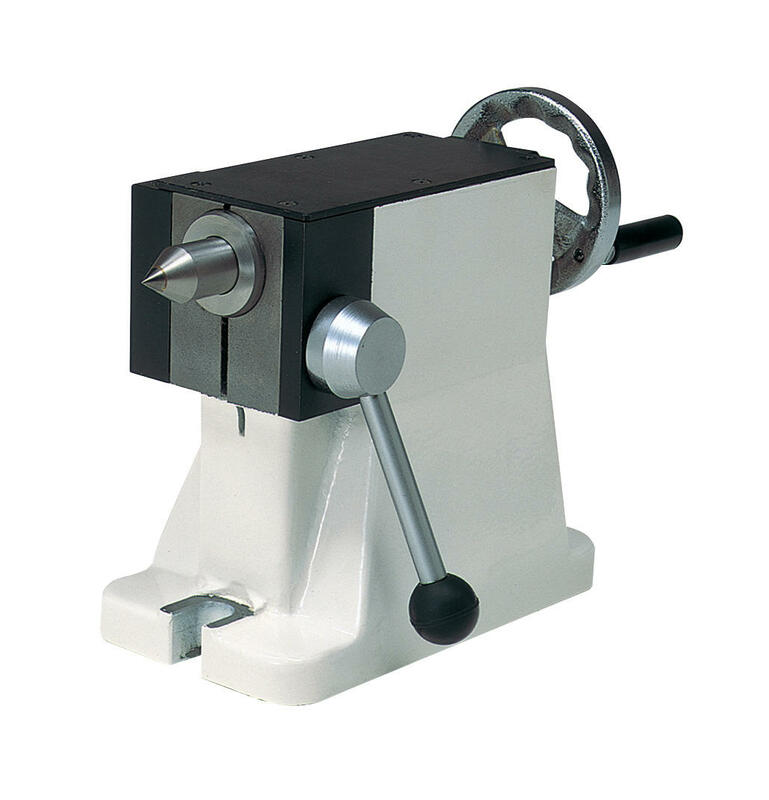 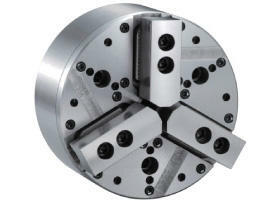 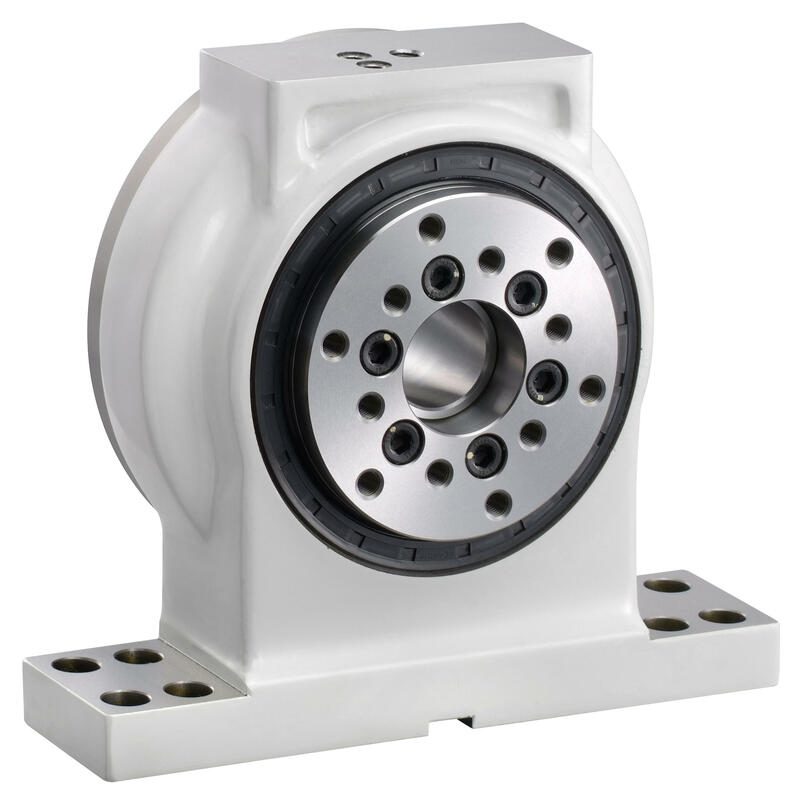 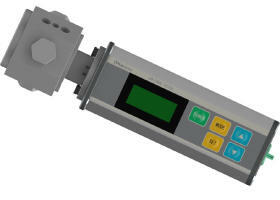 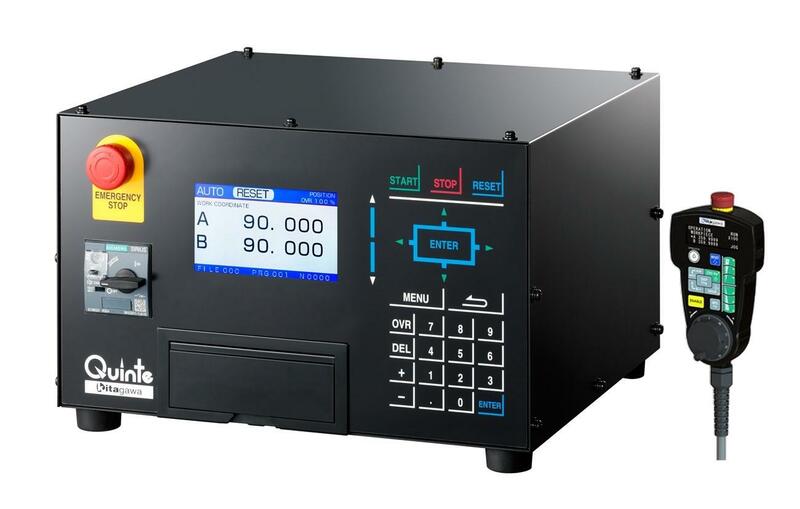 Provides air or hydraulic pressure from the rear end of the NC rotary table to a fixture. 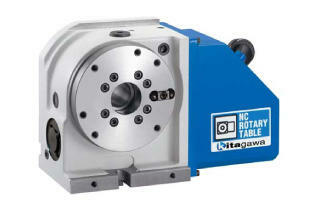 QUINTE contlos Kitagawa NC rotary table with an M-signal of machining centre.